The Windows update error 0x80073701 is one that occurs in Windows 10 and earlier platforms. That is an error that blocks Microsoft cumulative updates. Thus, users can’t update Windows when the issue arises. There is no specific official resolution for error 0x80073701 as of yet even though Microsoft has acknowledged the error code. However, these are a few resolutions that might fix update error 0x80073701 more specifically in Windows 10. How can I fix Windows Update error 80073701? 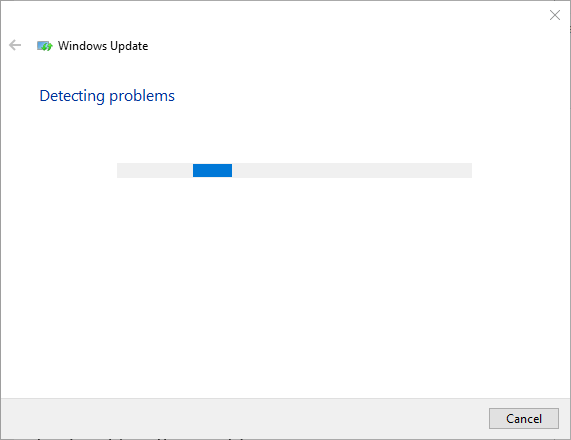 The Windows Update troubleshooter is a built-in system tool for fixing Windows update bugs. So that might come in handy for fixing error 0x80073701. Follow the steps below to open that troubleshooter. Open the Cortana app by clicking its Type here to search button. Input the keyword ‘troubleshoot’ in the search box and click Troubleshoot to open Settings. 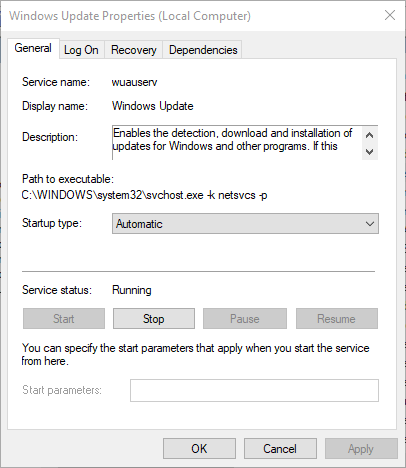 Select Windows Update and press its Run the troubleshooter button to open the window below. The troubleshooter might then provide some resolutions. You can press the Apply this fix button to apply a suggested resolution. Error 0x80073701 might be due to corrupted system files. 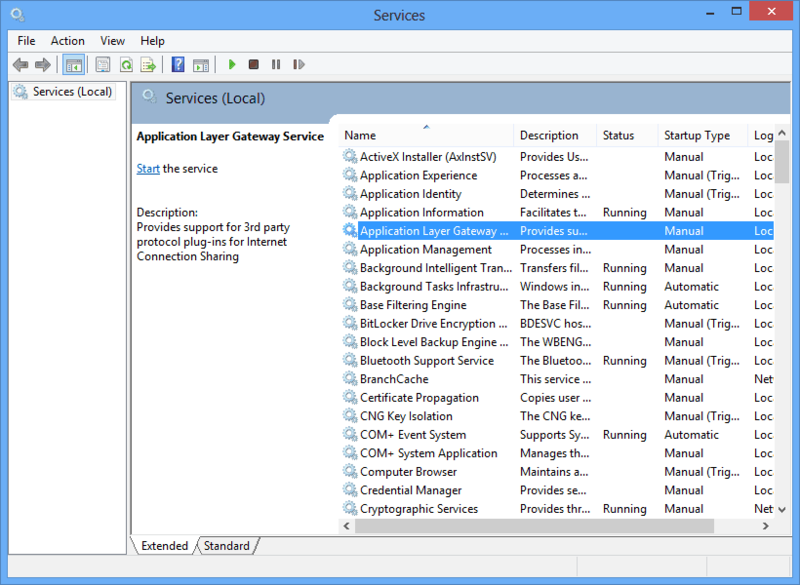 You can utilize the Deployment Image Servicing and Management tool to repair the wim.store. The System File Checker repairs corrupted system files. This is how you can utilize those tools within the Command Prompt. Click the Cortana taskbar button to open that app. Enter the keyword ‘Command Prompt’ in the search box. 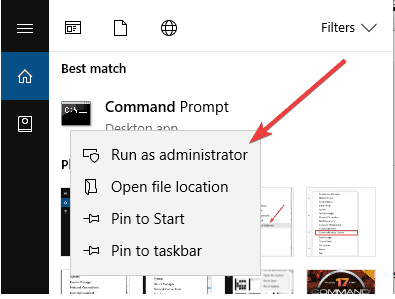 Right-click the Command Prompt and select Run as administrator to open the Prompt’s window. You can run the Deployment Image Servicing and Management utility by entering ‘DISM.exe /Online /Cleanup-image /Restorehealth’ in the Command Prompt and pressing Enter. Enter ‘sfc /scannow’ and press the Return key to initiate the SFC scan. That scan might take up to half an hour. Then restart Windows if the SFC scan does repair files. Restarting Windows Update might kick-start the service. To do that, launch Run with its Windows key + R keyboard shortcut. Enter ‘services’ in Run and click OK.
Scroll down to Windows Update on the Services window. Double-click Windows Update to open the window in the snapshot directly below. Press the Stop button on the window, and click OK to close the window. The right-click Windows Update and select Start to restart it. 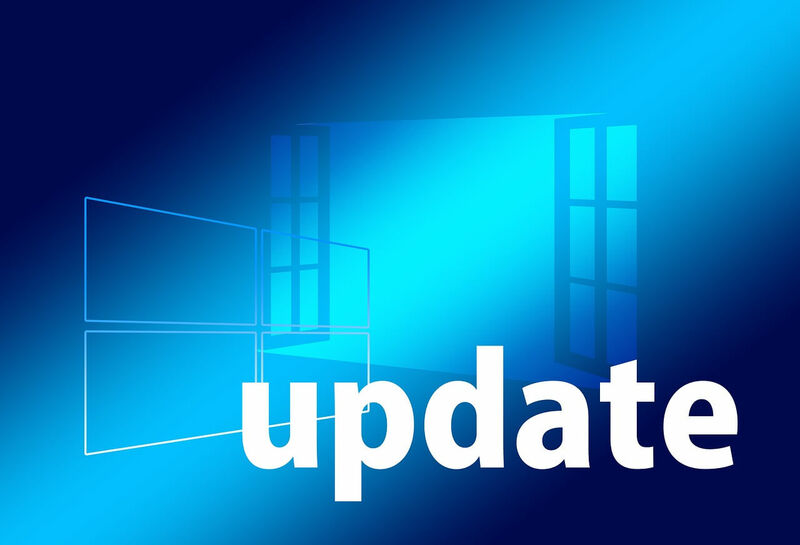 Resetting Windows Update components will restore them to their default values. So, that resolution is certainly worth a shot. You can can reset the update components as follows. Next, rename the SoftwareDistribution folder by entering ‘ren C:WindowsSoftwareDistribution SoftwareDistribution.old’ in the Prompt and pressing Return. 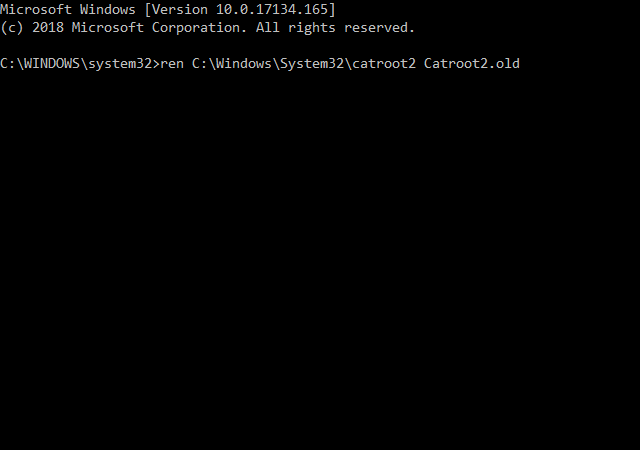 Input ‘ren C:WindowsSystem32catroot2 Catroot2.old’ in the Command Prompt and press Enter to rename the Catroot2 folder to Catroot2.old. Then enter ‘C:WindowsSoftwareDistribution SoftwareDistribution.old’ in the Prompt and press Return to edit the SoftwareDistrbution folder title. Then exit the Command Prompt window, and restart your desktop and laptop. Error 80073701 can also be due to date and time settings in Windows 10. 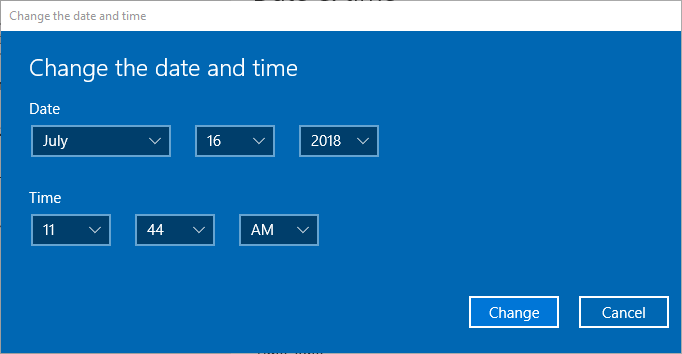 So, make sure that Windows 10’s date and time are correctly set. You can adjust the date and time settings as follows. Click the Type here to search button, and enter ‘date’ in the search box. 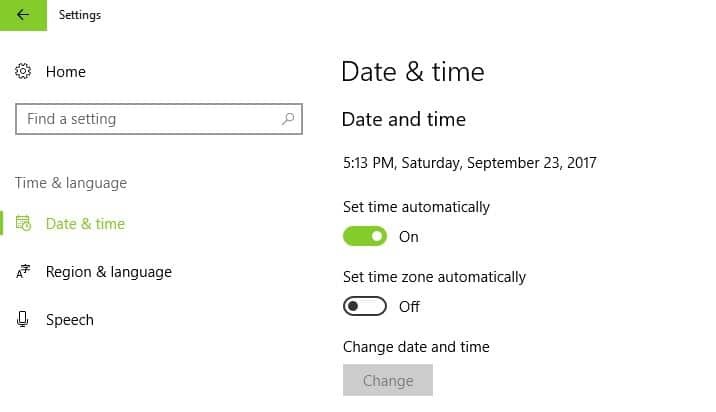 Select Date & time settings to open the window shown directly below. Select a time zone on the Time zone drop-down menu if required. You can also toggle the Set the time automatically option off and press the Change button to manually adjust the date and time. Alternatively, you can synchronize the clock with server by clicking Add clocks for different time zones. Select the Internet Time tab, and press the Change settings button. 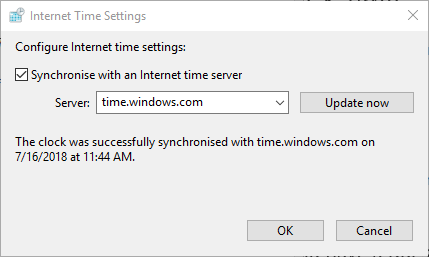 Then you can select the Synchronize with an internet time server check box and select a server from the drop-down menu. Click the Update Now button. Then press the OK button to close the window. Press the Apply and OK buttons. Some of those resolutions might fix error 0x80073701. The resolutions in this post can also fix Windows update errors. This Windows Support troubleshooter is another handy resource for fixing Windows updates.